To me, it's officially holiday season. I am thrilled. If I can swing it, I'm going to put my Christmas tree up later today. :) Yes, I am one of those people. Tina White is just an ordinary Seattleite, working while saving money to go to college. Or so she thought, anyway. When a chance encounter finds her transported to the magical town of Western Woods, Tina discovers that everything she thought she knew about magic - namely, that it isn't real - is a lie. 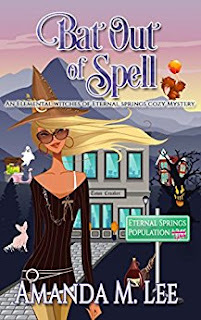 Just in case coming to terms with her new witch powers wasn't enough of a challenge, Tina quickly finds herself embroiled in the middle of a muder mystery, with half the town thinking [i]she's[/i] the one who killed a local wizard. 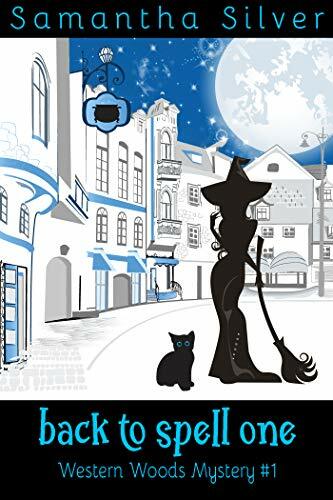 With the help of her new roommates and her martial-arts obsessed familiar, Tina has to solve the mystery, learn basic magic and navigate the complicated social hierarchy in Western Woods. Sounds easy, right? And who's that strange, smoking-hot elf everyone keeps warning her to stay away from? Tina's definitely got her work cut out for her, but as she gets closer to the truth, it becomes obvious she's in danger. Will Tina solve the mystery before she becomes the killer's next victim? 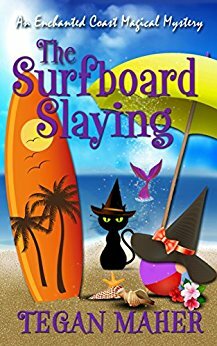 A handsome faerie comes to the Enchanted Coast for a killer vacation, but nobody counted on it being literal. When Marissa Clayton, a recently turned vampire struggling with her new identity, falls under suspicion, Destiny can't just let her go down, especially when she knows for a fact the girl is innocent. 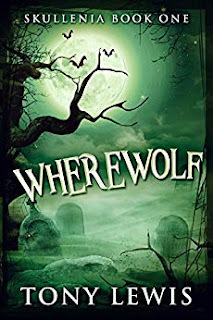 However, some secrets aren't hers to tell, so she has to do it the hard way - find the real murderer in order to get her new friend off the hook. The ghosts of Hillbilly Hollow are whispering – and only Emma can hear them. 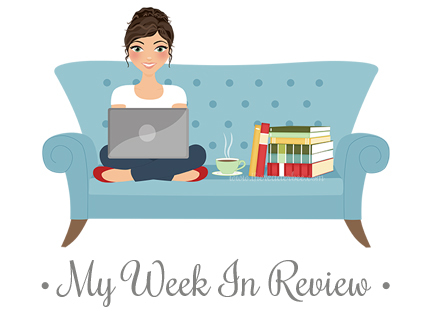 Emma Hooper thought coming home to small town life and the family farm would give her a chance to rest and recover from a traumatic accident. But that was before she started seeing ghosts. It was before Grandma Hooper started singing on the roof, and it was way, way before anybody spotted a ghost in a 19th century cavalry uniform coming out of an outhouse. Can Emma learn to handle her newfound ability to see spirits, while figuring out a confusing relationship with the handsome local doctor? All while solving the ghastly murder of Preacher Jacob? 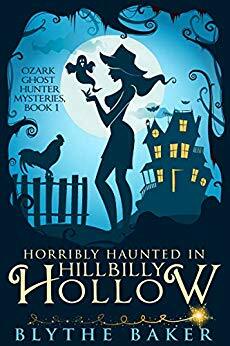 Or is Hillbilly Hollow doomed to be forever haunted by a cold-blooded killer and a restless spirit? Ollie is a half-vampire who, following his uncle's death, inherits a detective agency in the undead town of Skullenia. He also inherits his uncle's staff: a zombie who can barely hold himself together (in more ways than one), a zombie the size of a phonebox and with a single digit IQ, a mad professor, and their chain-smoking friend Ronnie who has the ability to make himself invisible. But Skullenia seems to be the last place that would need a detective agency. At least that is what Ollie thinks, until Count Jocular commissions him to help resolve a series of unexplained disappearances. Has Ollie bitten off more than he can chew? With the help of his motley crew and some quite frankly ridiculous characters, he attempts to solve the perplexing mystery. These were fun reads. :) I hope you see something you'd like to try.